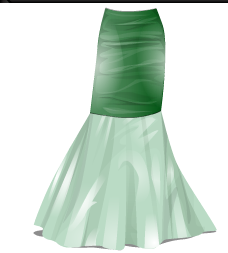 Stardoll News and Tips: Free The Little Mermaid Clothes and Decor items. Free The Little Mermaid Clothes and Decor items. If you live in USA, log in and the mermaid outfit, the dress and flounder. 2. Paste www.stardoll.com in the web address bar on the website. 3. 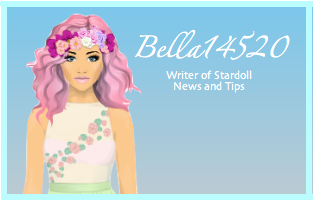 Log in and once the page has loaded you can log out and return to Stardoll normally. To get the crab sebastian, you have to go onto Stardoll normally. 3. Join a little mermaid chat. If none of these show up, change your country to United States and some should show up. It should be in a little mermaid bag in your suite!